Crass commercialism is ready to explode for a debauched Black Friday weekend of spending online and in shops all around London. 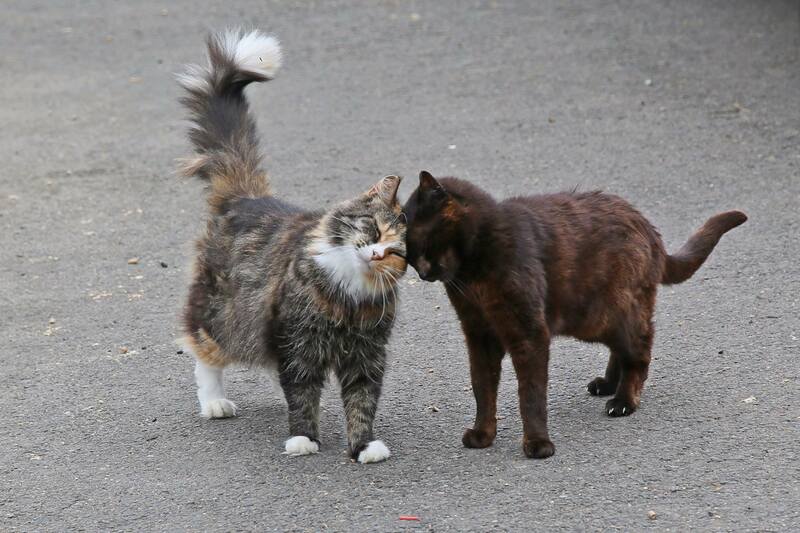 Black cats like Mog (pictured below right) are the least popular and often stay in rescue centres such as Celia Hammond Animal Trust for far too long. Instead of that Xbox why not adopt a cat like Mog and make a real difference to a furry friend. At this time of year some charities are desperate for volunteers so this year why not give up some time to do something great. 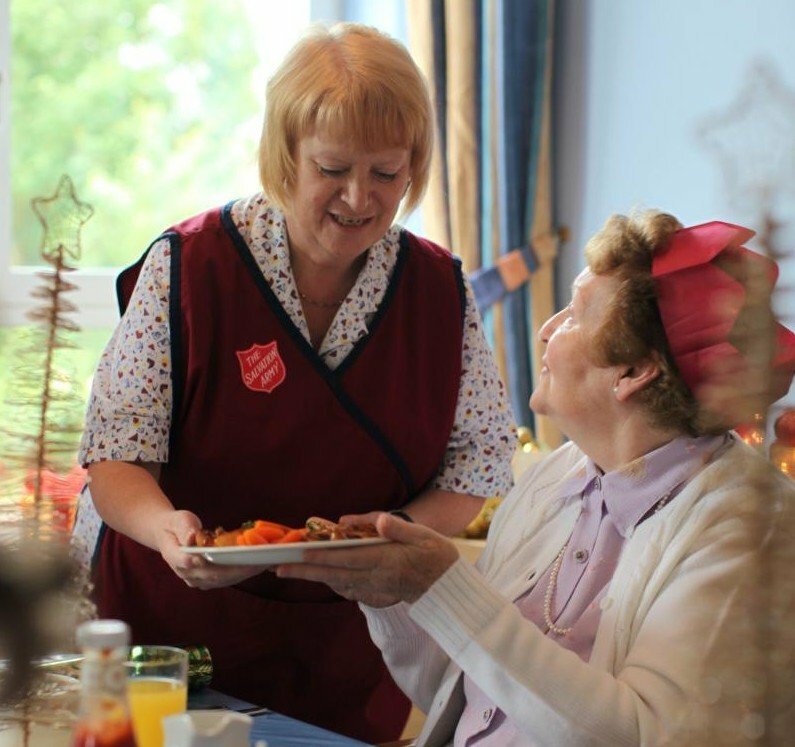 As well as big charity drives like Crisis at Christmas & Samaritans, who require thousands of volunteers, don’t forget smaller local charities such as food banks all would love your help this Christmas. In spite of festive advertising telling us everyone loves Christmas, the period can be a very sad, lonely time for many people in London. However, now could be the perfect time to be proactive and ask someone special to get out and enjoy London. Perhaps they could be a lonely neighbour, a friend you haven’t spoken to all year or perhaps a work colleague or friend. 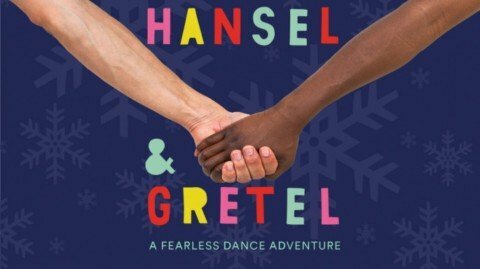 Why not check out Vicki Igbokwe’s African dance version of Hansel and Gretel at the Place. In a time of voucher code carnage be sure to support your local shops, pubs & leisure activities this #BlackFriday. Find out where’s good near you in our area guides or simply go for a walk and see what’s out there sometimes you’d be surprised! 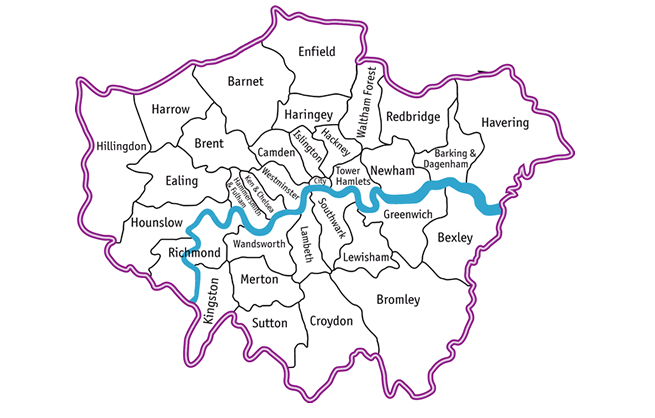 Councils are a good way to find out what’s happening in your ‘hood and you can find out info on all London boroughs here. 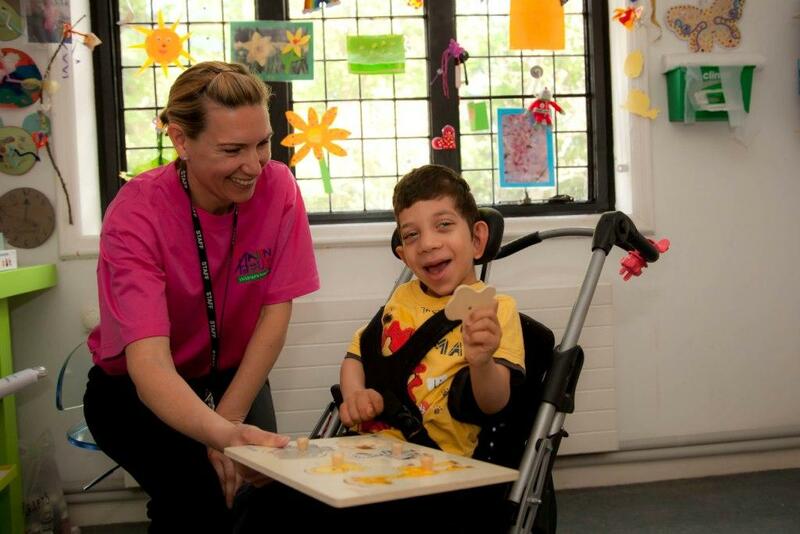 The Big Give from 27 November 2018 is a great chance to double donations to local charities who really make a difference near you. Set a reminder and donate something generous. What would you suggest to avoid Black Friday? Leave a comment below and we’ll tweet the best suggestions!